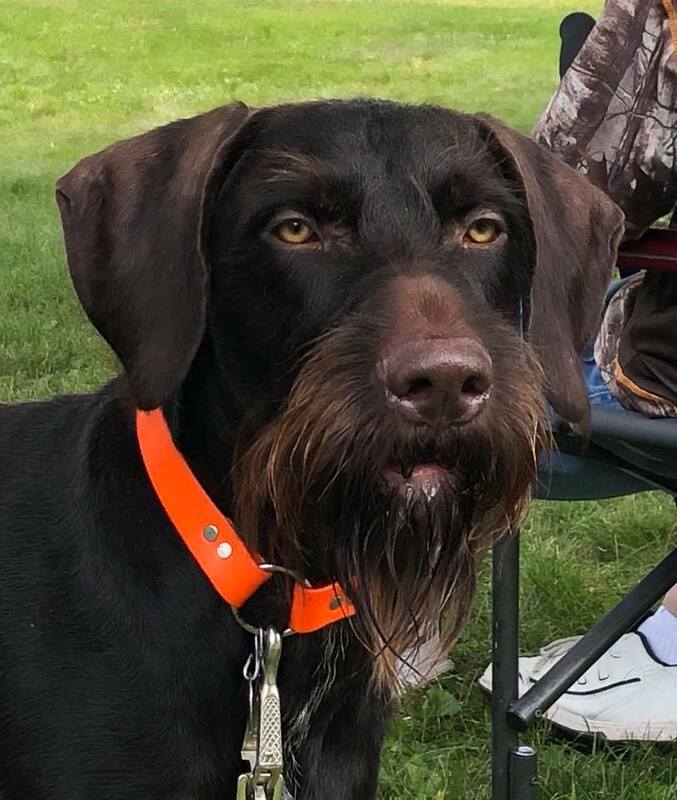 We are a small kennel dedicated to training, hunting, testing and breeding the Deutsch Drahthaar. With that in mind, we host many training days and tests for various dog organizations. We are always available to answer questions and discuss the virtues of the breed.